Jessa Duggar says she and her family are slowly rebuilding their trust in her disgraced brother, Josh Duggar. The 23-year-old reality star discussed her relationship with her 28-year-old sibling in the March 21 issue of People following Josh's molestation and cheating scandals last year. 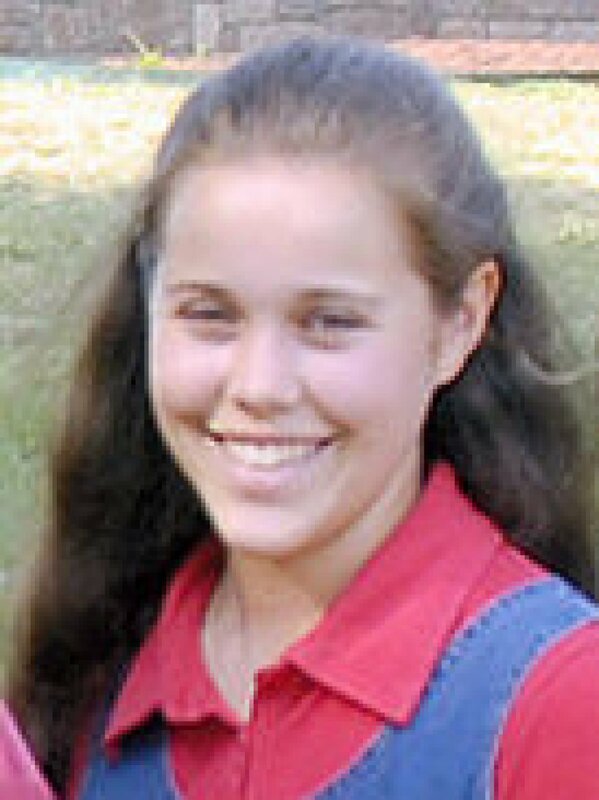 "I definitely have forgiven Josh," Jessa said. "It is a process, though, that you have to work through in your heart. And trust is not quickly rebuilt. it is something that takes a while. We love him very much, though, and we are very hopeful for the future." Josh confessed to molesting five girls, including Jessa and sister Jill Duggar, as a teenager in a statement in May. He made headlines again just three months later for admitting to cheating on wife Anna Duggar. "I love Josh and I want the best for him," Jessa's husband, Ben Seewald, added. "There are a lot of people who have been hurt in this situation. I want to look for ways to help heal the situation for Josh and for Anna and their kids especially." Josh, who shares four young children with Anna, entered a rehab facility in August after confessing to his infidelity. Anna recently addressed her husband's scandals in a new promo for Jill and Jessa's TLC reality series, "Jill & Jessa: Counting On." "I don't know what I'm stepping into," she admitted. "I don't know how to handle each situation. It's not anything I ever would have thought I would walk through." Jessa and Ben married in 2014 and welcomed their first child, son Spurgeon, in November. The reality star and her family came to fame on "19 Kids & Counting," which was canceled in the wake of Josh's molestation scandal. Jodie Sweetin on unflattering Miley Cyrus party photo: "I don't pay attention to negative stuff"